 Our website address is: https://mission.graphics. Any information collected via the contact forms is kept securely in an online database and never sold or distributed to any third party. We currently do not analyze your web habits or data on our site. We do not share any of your data. Ever. … is kept securely and only for the purposes of staying in touch with you regarding our services. Your data is protected under security applications installed on our site’s server. Should we have any data breach issues, we will contact you immediately. We do not receive third party data. We willingly will disclose any information on your personal data only, upon request.